The task of finding the right elder care option for you or your loved one can seem like a daunting task. It can be overwhelming just trying to locate resources and then sifting through the different options. This article will look at the different types of basic elder care that are available, helping you to deduce what is the right option for you or your loved one. Before assessing the different basic options that are available to most, it might be a good idea to write down what you believe you or your loved one’s needs are. This will help you later in deciding what care is the right fit. Keep that list handy while reading through this article. You might find yourself writing down additional needs that you may not have though of previously. 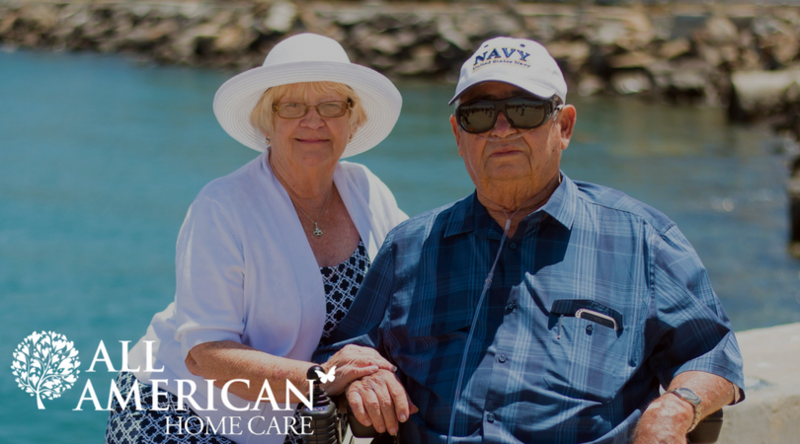 Throughout the United States, there are many different types of basic elder care services available to families. Of these services, they can be broken down into two major categories: family-provided care and professionally provided care. 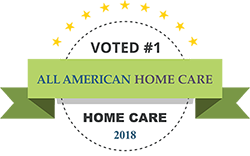 Sub-categories of professionally provided care includes in-home licensed or unlicensed care, adult day programs, continuum of care facilities, independent living facilities, assisted living facilities and dementia facilities. Now lets take a look at the basic elder care options that may be available to you or your loved one. 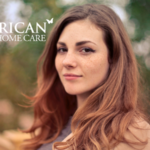 Generally, family provided in-home care occurs in one of a few ways. Either the elder remains in their home and the family members provide assistance or move in to the elder’s home, or the elder moves in to the home of a family member. In either situation, it may still be necessary to utilize in-home professional health workers depending on the health and situation of the elder. These in-home workers can include housekeepers and chore workers (who take care of basic household tasks such as laundry and cleaning), homemakers (who provide more in-depth household management such as assisting with meal preparation and personal care), and health aides (such as a certified nursing assistant or nurse’s aide who can assist with personal care, medications and work with the doctor). There are to hiring an in-home worker from an agency, rather than independently hiring someone. An in-home worker from an agency is more likely to be fully trained and licensed. 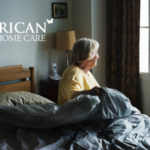 Agencies usually also provide back-up care should the primary in-home aide is unable to come to work. The agency also handles payroll taxes and reports income as required by the government, alleviating the family from needing to take care of these tasks. On the other hand, an in-home care agency might be more expensive than what could be negotiated with an independent worker. You will also need to make note of the flexibility of service hours and what care services are provided by an agency and whether those meets the needs of you or your loved one. These programs offer supervision and care in a structured setting during daytime hours. (Generally these hours are regular business hours, Monday through Friday.) Elders are given the opportunity to attend programs one or more days a week, such as social and personal activities or basic medical and therapy services or educational programs. This option is good for elders who may, for whatever reason, not be safe at home all day alone, but also do not require 24/7 care. These programs can also offer respite for families who have an elder living with them but need to work during the day. Fees vary for these programs and are generally paid out of pocket, though in some cases, Medicare may subsidize the expense. This type of care offers the widest range of care options. Generally, elders have a private living arrangement and services are added a la carte to assist residents as necessary. These services include assistance with daily living activities, household chores, meals as well as social and recreational activities all the way to health services including rehabilitation, hospice or Alzheimer’s services. These facilities are particularly suited to those with progressive conditions that will cause the person’s health to decline over time. By offering a full range of services, it also decreases the number of times an elder resident must move as their care needs increase. This can be especially important for someone with dementia or Alzheimer’s, since changing their place of living can cause confusion and anxiety. Regulation of these facilities happens at the state level. Some states heavily regulate continuum of care facilities while others provide only minimal oversight. Some facilities may undergo a voluntary accreditation process through the Continuum of Care Accreditation Committee. These facilities, sometimes referred to as retirement homes, offer elders the ability to rent or purchase an apartment or condo within a complex that offers both recreational and social activities. Some facilities also offer transportation services. Generally what is not offered, are special health care services or assistance with daily living activities. The primary benefit of these facilities is that elders can live independently while being part of a community of others in similar circumstances. It also helps to prevent social isolation and depression. Costs will vary and depend on the local housing market conditions, though the rates are generally similar or slightly higher than rates for regular apartments and condos of comparable quality. Rent or mortgage payments are generally paid from private funds, though Section 8 housing is sometimes available to supplement costs for low-income elders. Medicare does not pay for or supplement these costs. Nursing homes provide 24/7 care by licensed health professionals. Rooms may or may not be private. Services also include housekeeping and linen services, meals and care from medical staff and social workers. On-site social and recreational activities may also be offered. There are three types of nursing homes: basic care (which provide assistance with daily living activities), skilled care (staffed by registered nurses, also speech, occupational and physical therapists may also be available) and sub-acute care (the most comprehensive care level including daily or weekly medical treatment and care reviews). These facilities specialize in the care of elders with Alzheimer’s disease or other forms of Dementia. They provide comprehensive assistance with daily living activities and have skilled nursing on-site. Some facilities may also offer a moderate range of social and community activities. Depending on state regulations, they may also administer medication. Rooms are generally private or semi-private and meals, laundry and housekeeping services are included. Fees are usually paid through a combination of Medicare and private funds. Now that you have an understanding of the basic elder care options that are available to you or your loved one, you can compare what each service generally offers against your list of needs, helping you to decide what care is right for you. The next step will be finding the right agency or independent worker within that type of care. To help you sift through your locally available options, contact your local Area Agency on Aging. These agencies have a wealth of knowledge about the available services in your area and can help you find a quality facility or independent worker.